Because the expertise of professors and researchers from the Faculty of Social Sciences (FSS) is well recognized, they are often asked to discuss on current issues in the media or to share their knowledge as part of new stories. 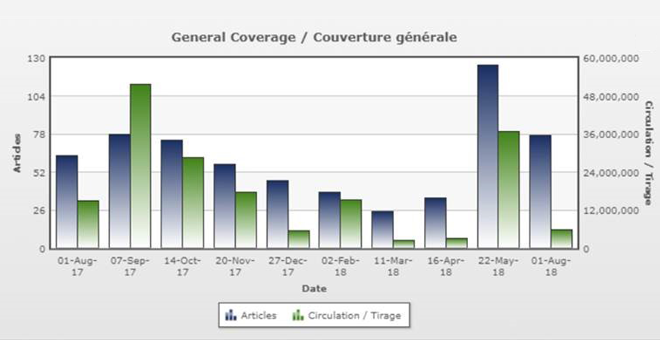 In fact, FSS and its experts generated over 615 media hits in the past year*. Here are our top ten specialists. 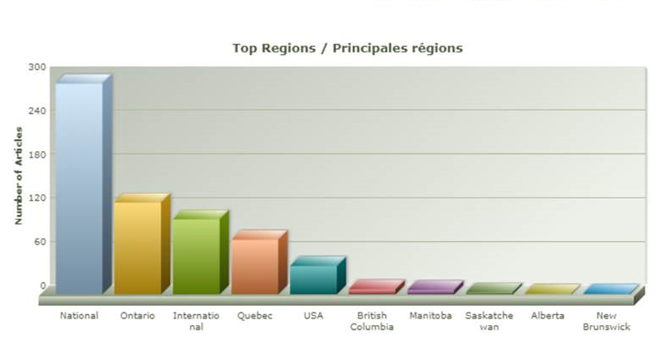 *This includes coverage that is available online, some radio and television coverage may not have been captured. 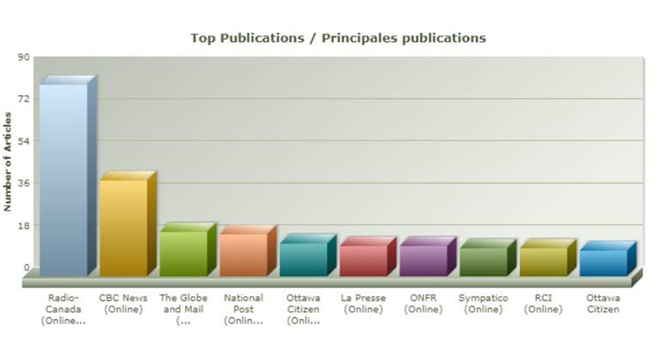 Coverage was compiled based on a list of keywords and all media hits also mention University of Ottawa or Université d’Ottawa from August 2017 to August 2018.